Known as the Land of Freedom, the Boyacá Department of Colombia sits north west of Bogotá and is comprised almost entirely of mountains. Deep into the state, sitting in the valley of a high plateau of the Colombian Andes is a small collection of whitewashed buildings and cobbled streets – the colonial village of Villa de Leyva. With few natural features to exploit the village has undergone little modernisation in centuries, it’s 16th Century architecture standing proudly as if unaware of the world that surrounds it. It was in this unspoilt setting that we first put our new Colombia Edition to the test, in the place that inspired us to pay tribute to a country that has become close to our hearts. Along the narrow alleys past the family hosterias and into the surrounding hills our friends from VeloColombia put the new range of jerseys and caps through their paces in the glow of a South American sepia sunshine. 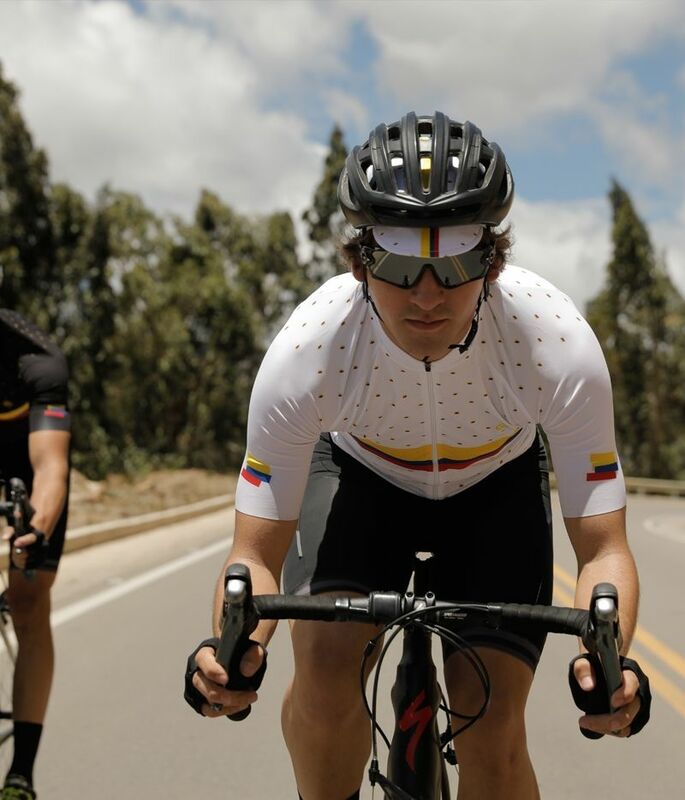 The men’s jerseys, available in White and Dark Night colourways were worn by Pablo and Sebastian whilst Daniela tried out our women’s specific Dark Night jersey. 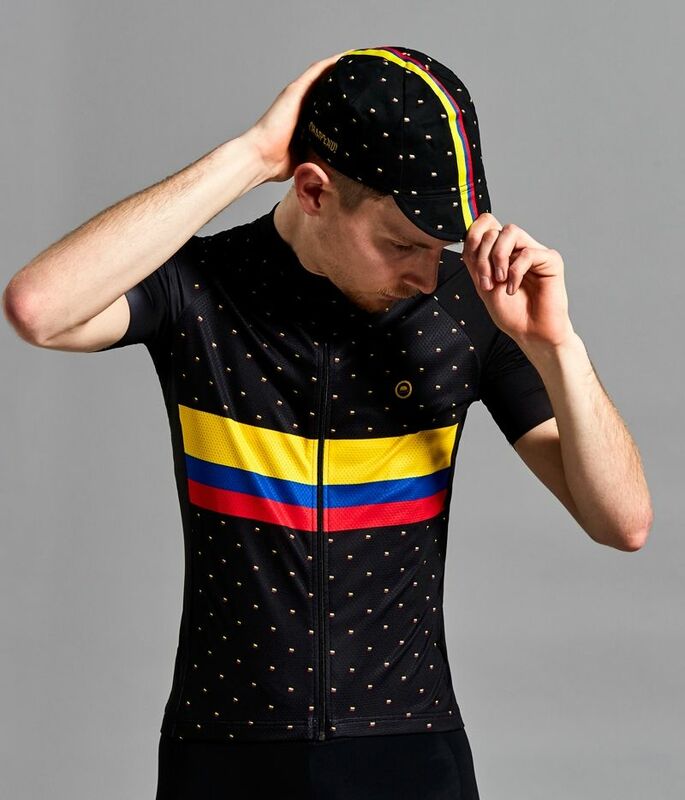 The men’s jerseys feature the famous Colombian chest stripes and our unique abstract version of the flag as sleeve detail, all sat on a stylised polka pattern. 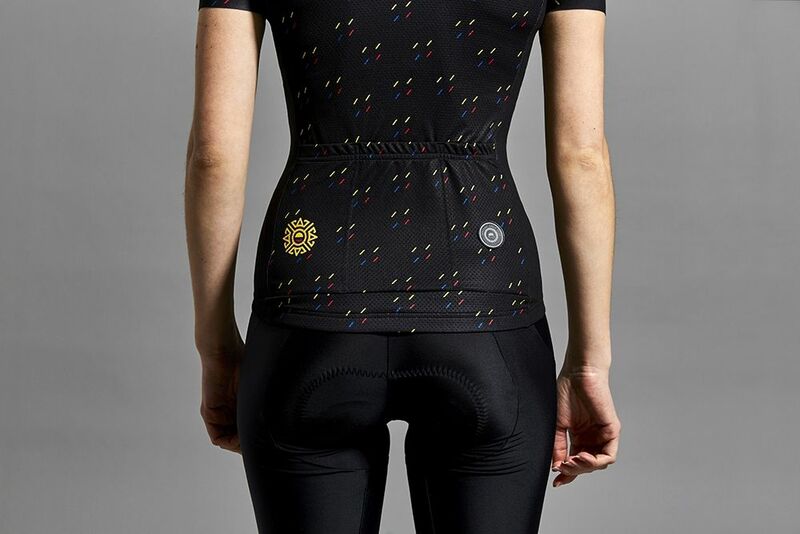 The pattern on the women’s jersey is a graphical representation of the country’s flag in a flecked pattern with a unique pocket detail. Based on the Chapeau! Club jersey, a modern twist on that classic jersey you know and love. The Club is built with a modern moisture wicking, breathable fabric and has slim fitting raglan sleeves for improved aerodynamics and optimum comfort. 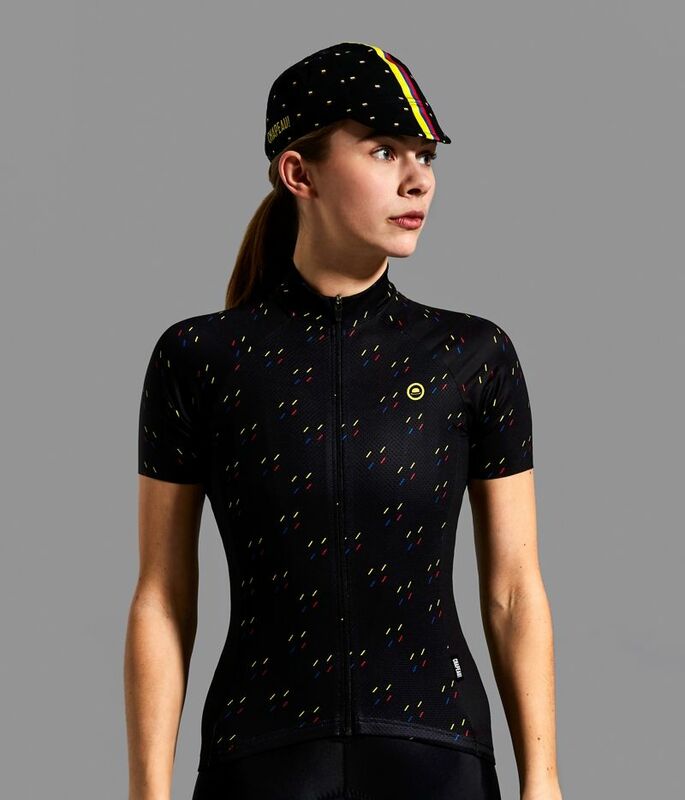 It also features three full-sized pockets, suitable for tools, food, arm warmers and that gilet you’ll pop on when enjoying a Colombian coffee post-ride. Our cotton caps feature a grosgrain ribbon stripe in the famous Colombian colours. 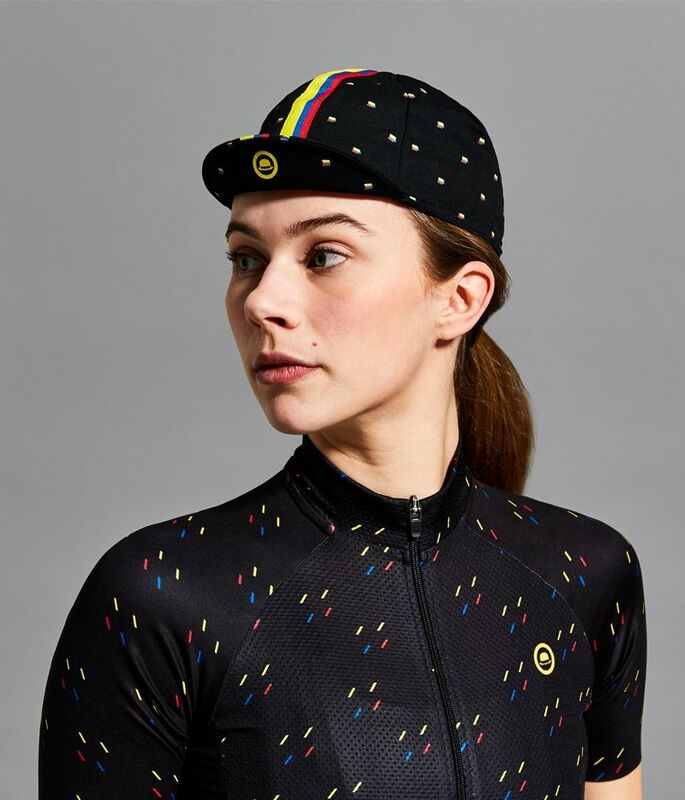 Peak up, peak down, facing forwards or worn backwards to protect your neck, the cycling cap is the most versatile knife of cycling accessories. Wear it under your helmet or pull it out of your jersey pocket at the café stop to disguise your helmet hair, but always have it with you. 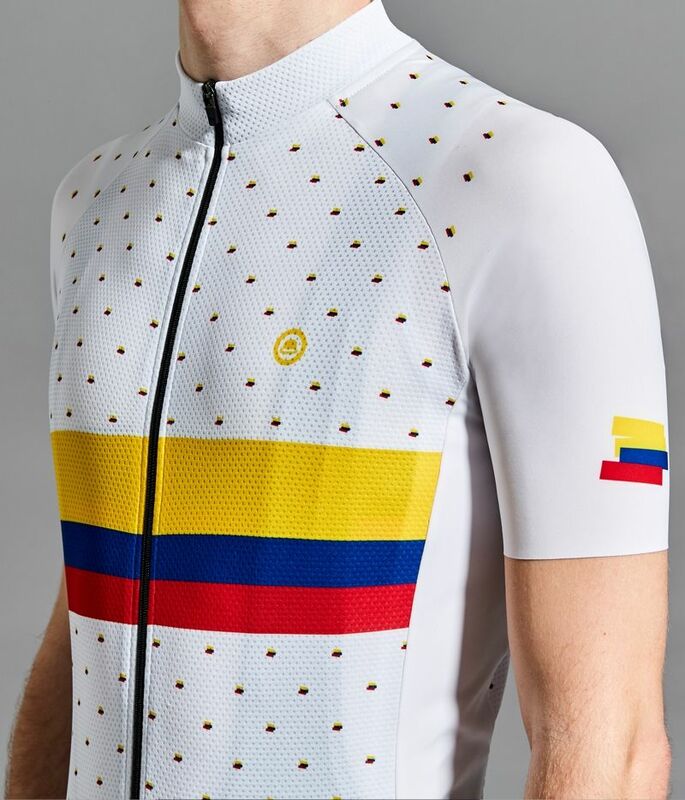 So, as the English summer starts to fade, strike up the accordion and channel your inner llanero with the launch of our Limited Edition Colombia Te Quiero collection, a tribute to the country that first won our affection during the World Track Championships in 2011. The riders from DSC Bike spent a day in the company of photographer Gillmar Villmar to capture our new collection on home turf. 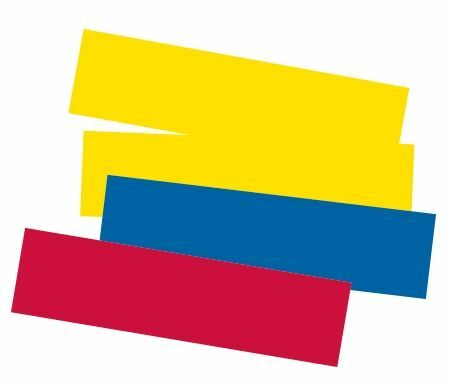 You can own a piece of that Colombian sunshine yourself, follow the links below.